Balanced spiral woven conveyor belt is a simple yet effective design, constructed from alternating left and right hand spiral coils. These coils are held in place by interconnecting crimp rods which run through the width of the belt. 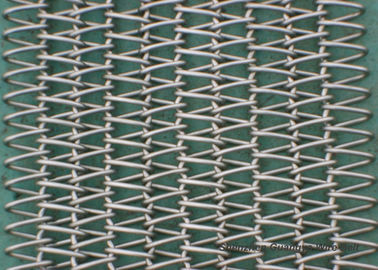 The edges of the belt can be supplied either welded or with a knuckled selvedge. 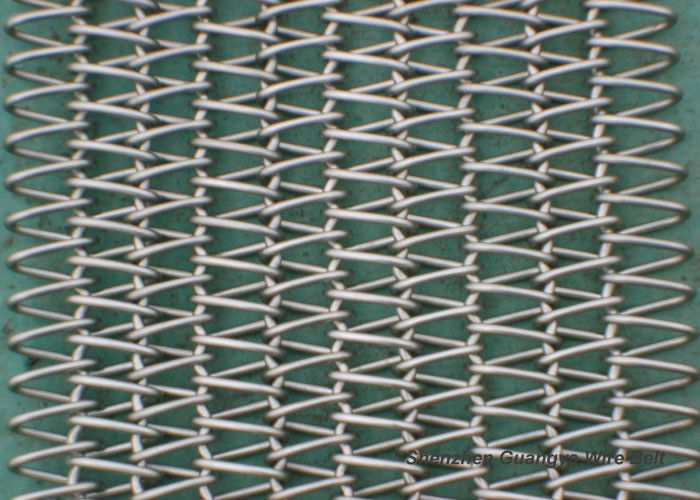 The belt can be reinforced by specially crimped rods which hold each spiral coil in place. Then fixed with chain edges for high load applications. In this way, conveyor belt is flexible to work with most applications. Side plates are available for inclined applications or product separation requirements. We also provide double balanced spiral belt which is dedicated for applications with particularly high load and/or for products which require a narrower aperture than is possible with standard balanced spiral belts. Material SUS304, SUS310, SUS314, SUS316. 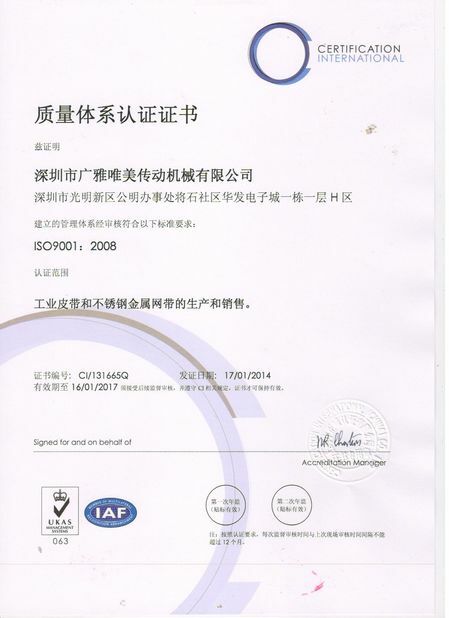 Other grade stainless steel wire like stainless steel 1Cr18Ni9Ti can be applied. 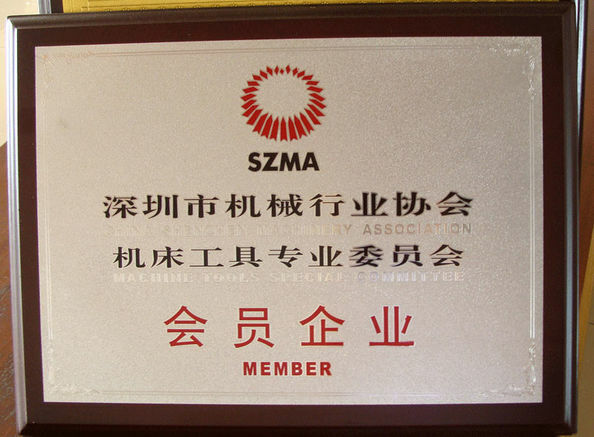 Application industry mainly used in food machinery and research units. 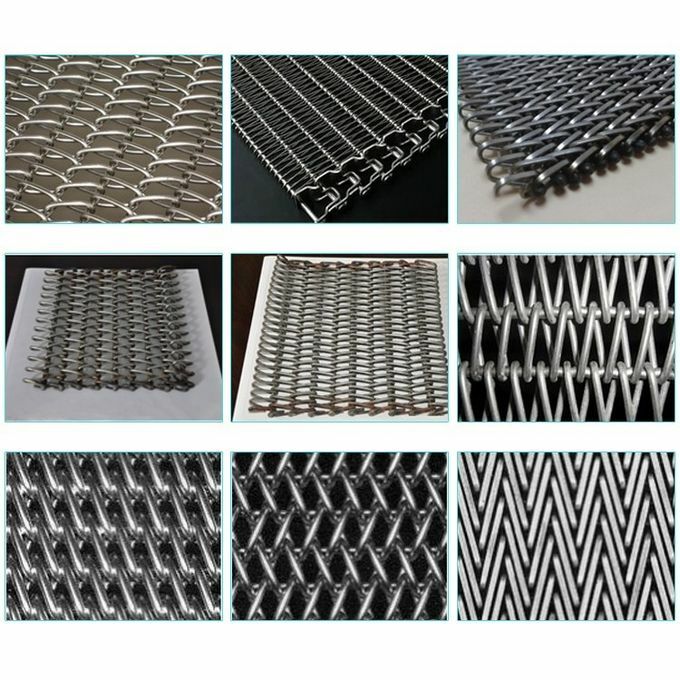 Introduction Stainless steel wire conveyor belt is made by spiral woven coil through a special mold pressing, can be reinforced by rod and chain.